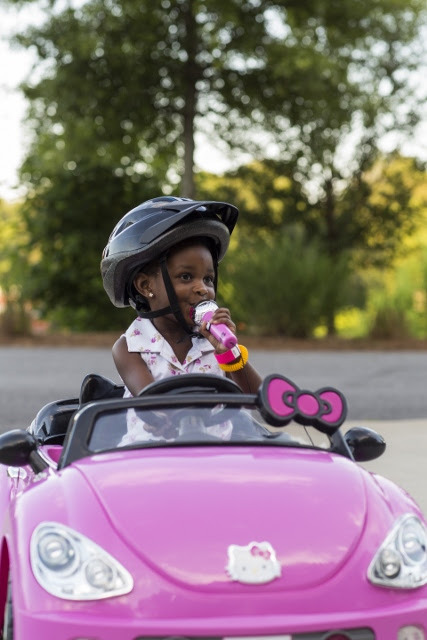 What if all the fun of the Drive-In got re-invented to give kids the front? 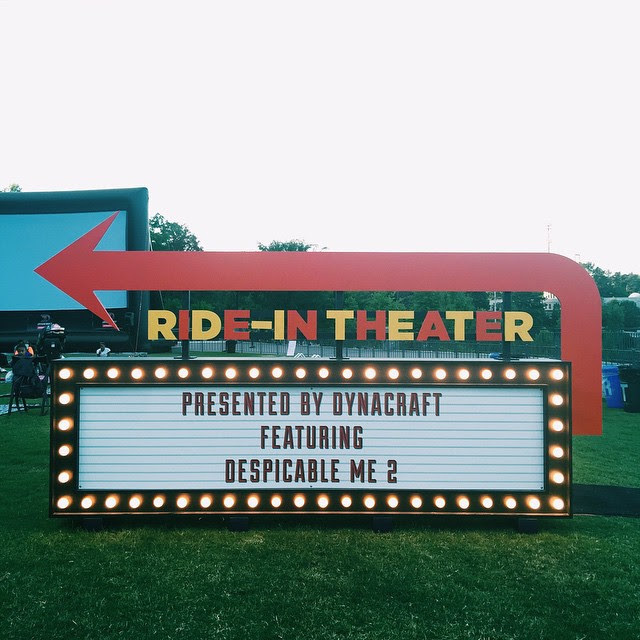 This past weekend, bike-making giant Dynacraft transformed Atlanta's PiedmontPark into a Ride-In Theater, complete with a ride-thru ticket booth, bike-up concession stand, old-fashion marquee sign, test rides of Dynacraft’s latest wheeled goods, lively games and photo booth. At sundown, families cuddled up under the stars to watch Universal Pics’s Despicable Me 2 on a 40-foot-wide screen. 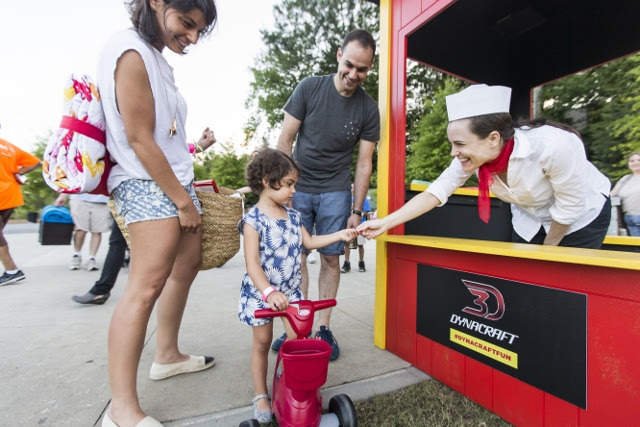 The family event was the kick-off to Dynacraft’s Experiments in Fun, its new campaign designed to help families rethink what’s possible with their favorite wheels. The fun continues this summer with more events across the country, each creating a playful twist on a familiar institution. Next stop: St. Paul, Minnesota for The Color Ride – a color-powder fun run meets scavenger hunt on wheels. Follow and join the fun on social media with #DynacraftFun. 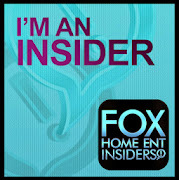 Here’s a link to a video that captures the events and spirit of last weekend’s family activities.